The next MVT Rifleman Challenge is on the 4-6 September. One of the available plans is the ‘12 Weeks to the Rifleman Challenge – Intermediate/ Advanced levels‘. 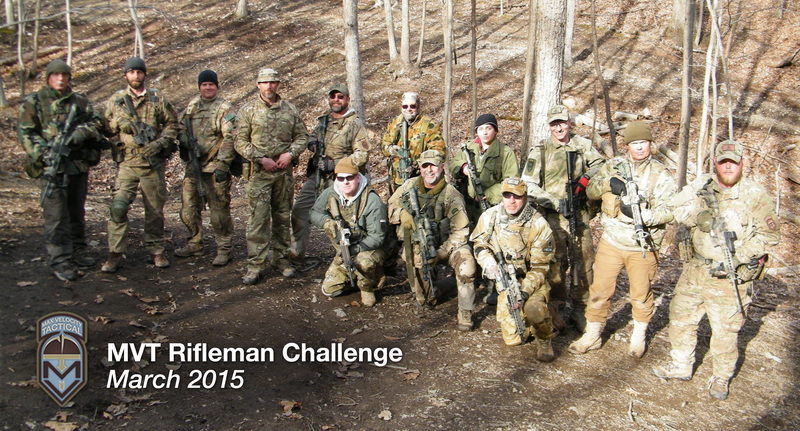 If you are attending the Fall Rifleman Challenge, this program will start on June 15! Earn your MVT Rifleman or MVT Vanguard patches! Frankly, if you are not making these standards, or at least striving and getting close and working hard to get to them, then you are not taking this seriously (physical disability aside). Some of the competitors on the inaugural Challenge in March did not make all the standards, but they worked really hard. They will get a free return to another Challenge. Either way, patch or not, there is a lot of training value to the 3-day weekend, including real CQB training. 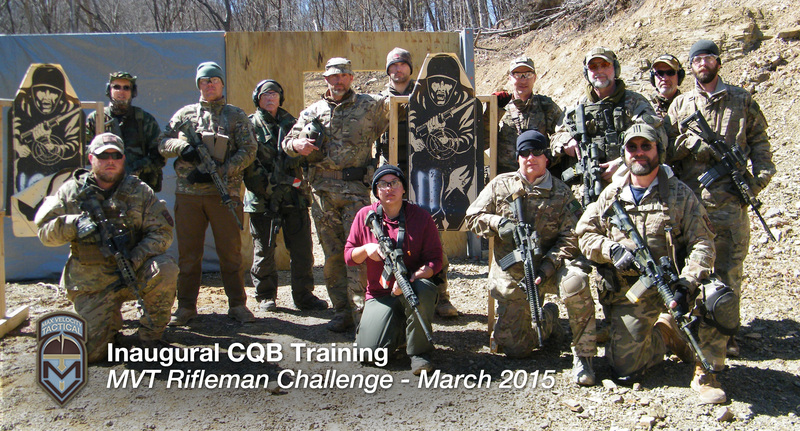 started the 12 week training program for rifleman challenge this past weekend. I will be ready. God willing and the river don’t rise. I would recommend starting it over on the 15th. It’s designed for you to finish just prior to the challenge. Not a bad idea. I could just repeat first week until restarting on 15th.